Teleradiology Presents Ethical Advantages Over Traditional Radiology Services - ONRAD, Inc.
For some patients, the notion of teleradiology raises some immediate concerns. After all, building a relationship with a specific physician is often a priority, and learning that their X-ray, MRI or other test was reviewed and interpreted by an unfamiliar doctor might feel like a violation. Not to mention, some patients might have concerns about the security of information shared electronically. However, despite security concerns, teleradiology actually offers some distinct ethical advantages in health care delivery. Teleradiology services strive to offer the highest caliber of service with some of the most qualified physicians in the world while also maintaining the strictest security protocols that exceed HIPPA standards. In addition, teleradiology solves a number of common ethical conundrums. As with any medical specialty, not all radiologists are created equal. While all must meet minimum standards for education and licensing, some doctors simply have more experience than others and can more effectively interpret challenging cases. Teleradiology allows for patients to access these highly experienced physicians even if they live hundreds or thousands of miles away. Because, ethically speaking, giving patients access to specialists who have the most experience in their specific type of case is the right thing to do, teleradiology helps improve health care and helps ensure quality outcomes. In the face of the implementation of the Affordable Care Act and increased attention to the cost of medical services, many consumers are beginning to see that quality care does not necessarily mean the most expensive care. And since many individuals are facing the prospect of paying more out of pocket for their health care services, thanks to higher deductibles and co-payments, providers have a responsibility to keep costs in check and find efficiencies that will allow everyone to get the most value for their health care dollars. Teleradiology helps keeps costs in check, as it allows even smaller facilities to offer the highest level of services without significant investments in equipment, staff and storage. In other words, rather than a small radiology service center investing in the most advanced diagnostic equipment, it can use an on-demand service for interpretation as needed to reduce costs. In many health care situations, time is of the essence. Physicians do not have the luxury of waiting when a patient needs treatment for an injury or service, but department backlogs or staffing challenges could create longer than ideal wait times in some situations. 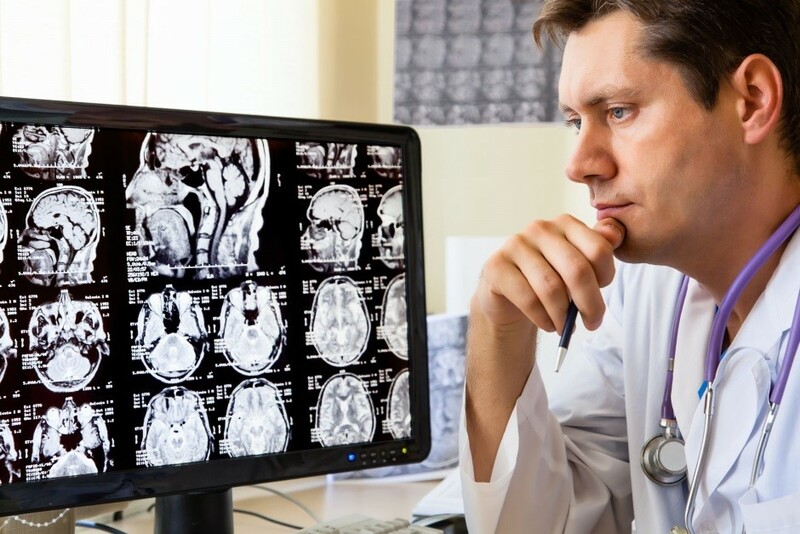 Teleradiology allows for imaging tests to be read remotely, thereby speeding up the process and the path to treatment. People who choose to live in remote rural areas often sacrifice access to the most advanced health care services. Teleradiology helps to close the gap between those in rural and urban areas, removing geography as a barrier to quality care, something that everyone has a right to receive. Teleradiology presents a number of advantages to health care providers, not the least of which is the improved adherence to the best practices in medical ethics. While some patients and providers still have concerns, teleradiology truly represents an important aspect of the future of equitable health care in the U.S.
Meet our Blogger(s): Darrin Dodge, Director of Business Development.